There are some projects that I get in my mind and when I start to make them a reality I just know they are winners!!! This is one of those projects. It was so so easy to make and came together even better than I hoped! 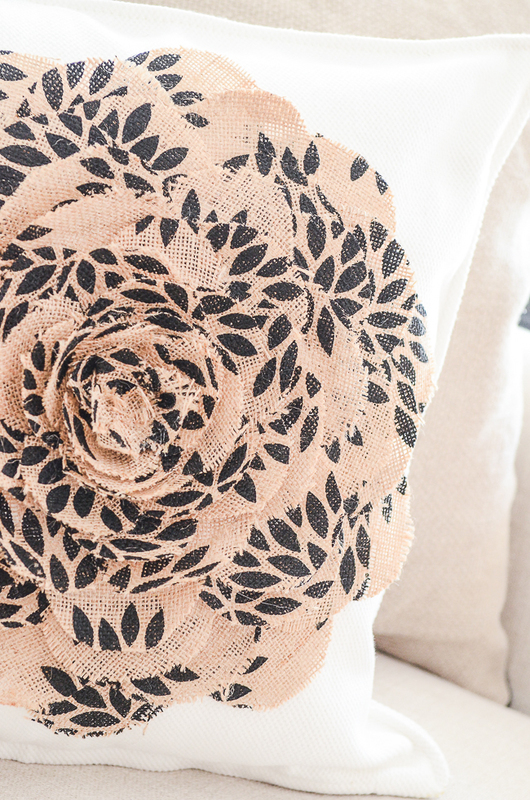 This NO-SEW FLOWER PILLOW is perfect to add to your Spring/Summer/Easter collection of pillows. You will be happy you did! 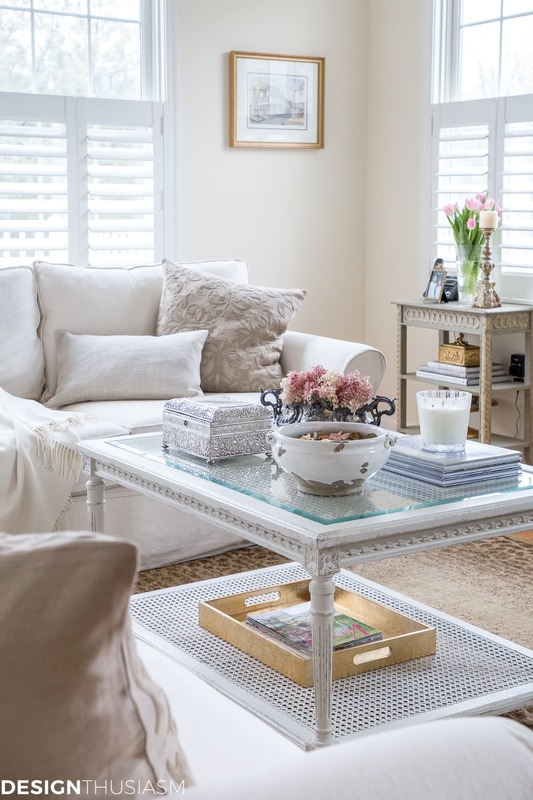 Just choose a pillow cover and flower material that will work with your decor and in a short time you will have a fabulous and fluffy and oh, so pretty pillow! 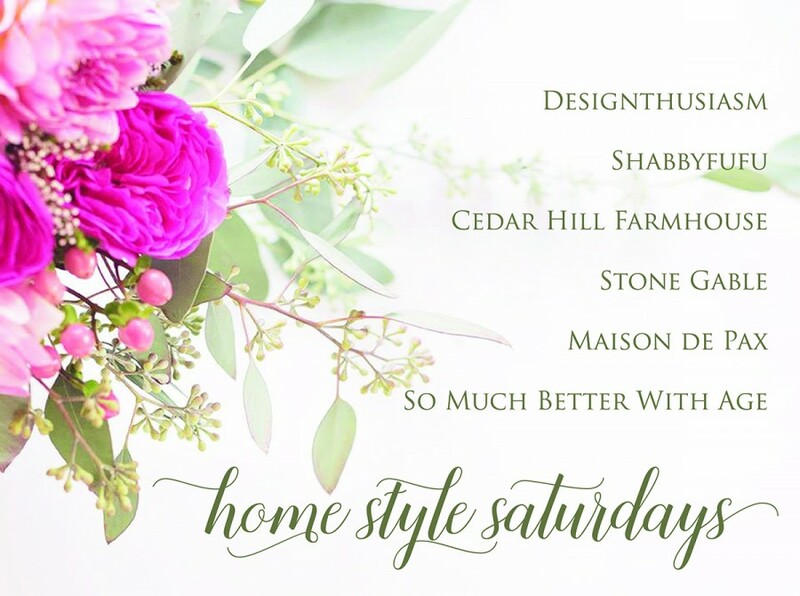 Today is HOME STYLE SATURDAY and I’m sharing one of my most popular post on Pinterest. 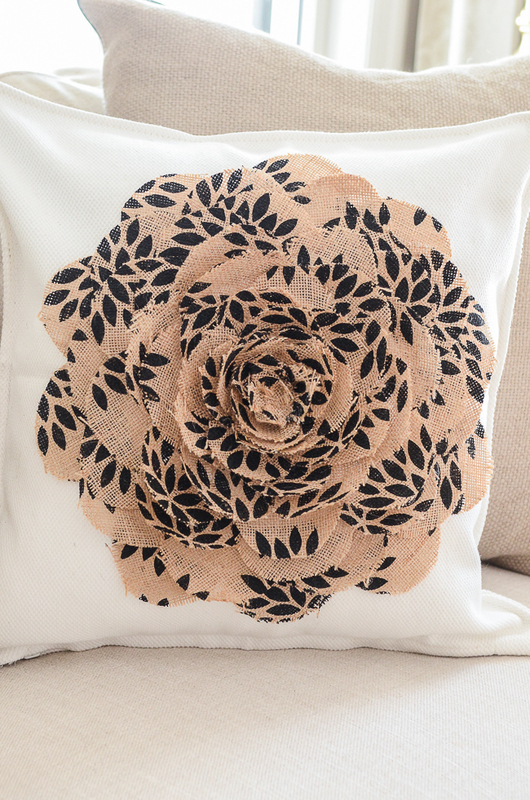 The flower on this pillow can be made with so many kinds of fabric to work with the decor in your home!!!! 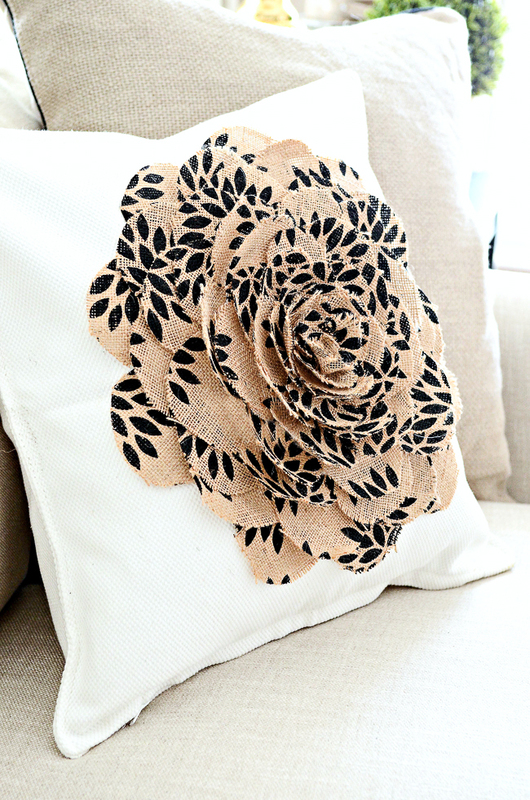 For this no-sew pillow, I chose a white 20 x 20 pillow cover from Ikea and a stylized floral burlap. 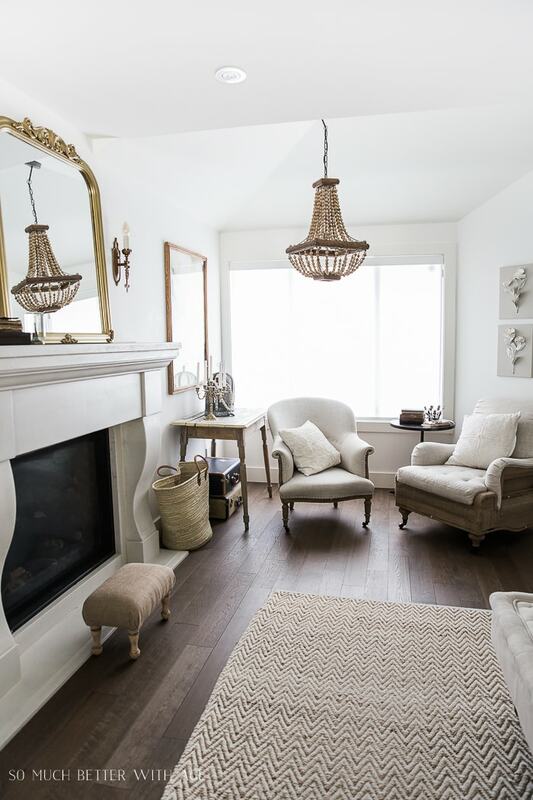 I am wild about the contrast of white, black and neutrals! 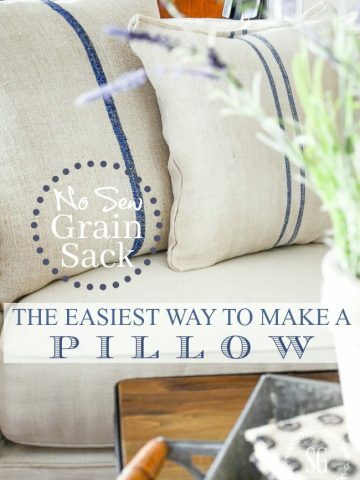 Let’s get busy and make this cute pillow! 2. Cut 25-30 3 1/2 inch circles and 15-20 2 1/2 inch circles. 3. Cut the circles in half. These are your petals. 4. 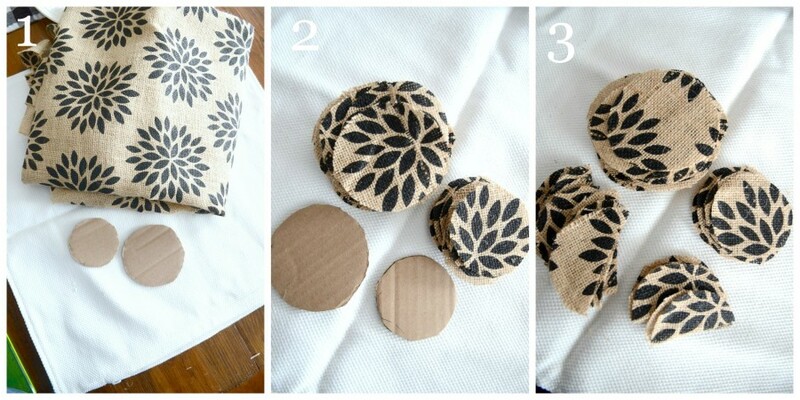 Draw a large circle on the pillow cover lightly with a pencil. I used a dinner plate. 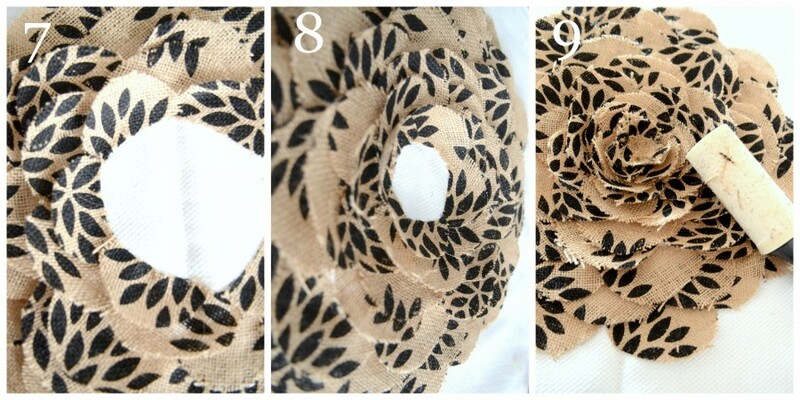 Start with the larger petals and hot glue the edge of them to the edge of the circle. 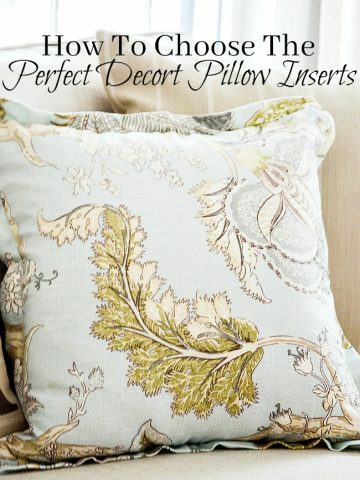 You want to make sure you have at least 3 inches of the pillow on the outside of your flower. I put hot glue on the very edge of the petals and not the pillow. 5. Start the second row of large petals between the gap of your first and last petals on the first row. See the next image (3) for this instruction. To know where to put your next row of petals mark off 1/4- 1/3 inches from the edge of the last row of petals all the way around the circle of petals. Use large petals for 3-5 rows. 6. Start using small petals. Snip the edges 3 to 4 times, as shown, to make them easy to curve and stand up a little. 7. Keep the circle tight and keep standing the petals up as they curve. 8. Continue around the flower in concentric circles until all that is left is a small bare circle in the middle. Cut out a small circle to fit the center and glue. 9. Roll over the flower and pillow with a sticky lint roller to get up all the loose fibers. This pillow would look great on a chair, bed or sofa! 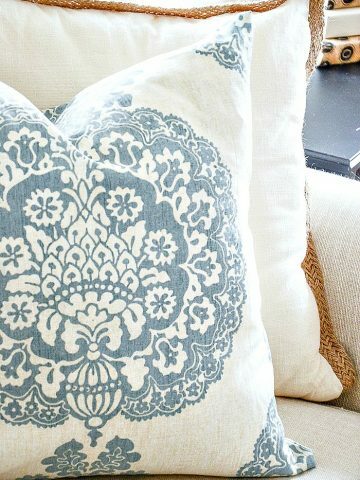 I’ll be making some for summer with blue and white pillow ticking fabric. So fun!!! 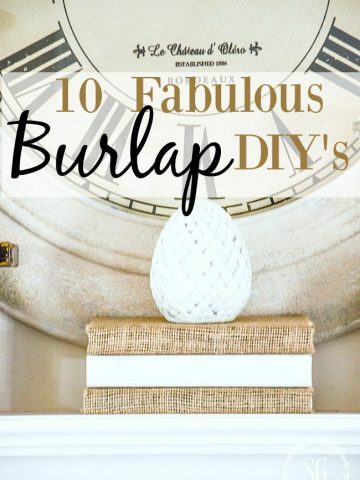 Remember to pin this to your DIY or SPRING or EASTER Pinterest boards. 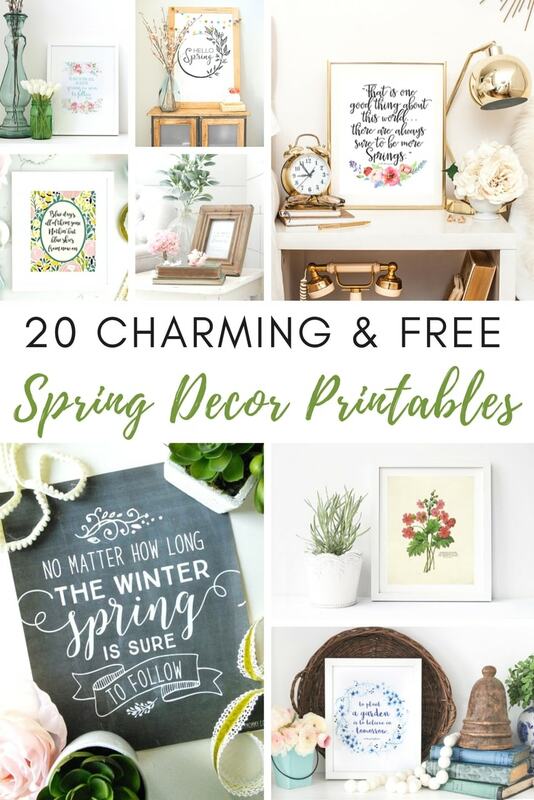 You can follow me on Pinterest and see the tons of fun Spring and Easter things I am pinning HERE. Your blog is wonderful. I am going to try your blueberry muffin recipe today. Sunday scriptures have been great especially this winter when I have been snowed in several different Sundays. Thank you so much. Very pretty! 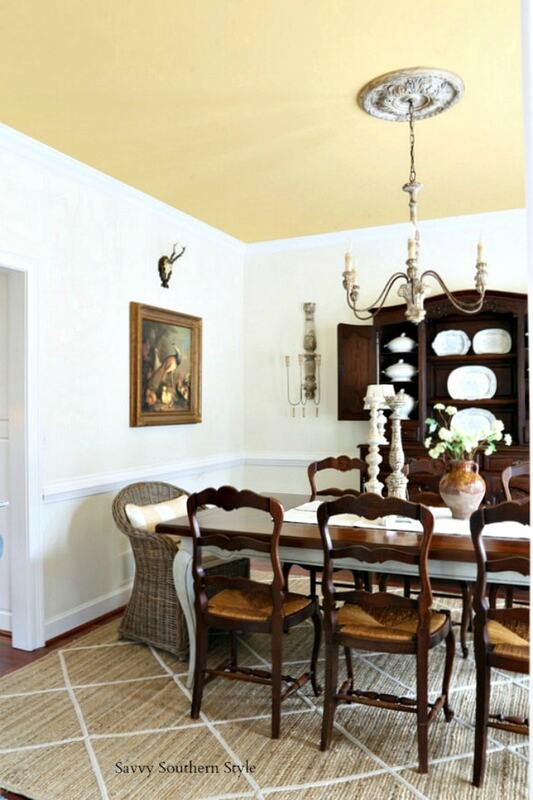 Love the printed burlap you used. Visiting from Style Showcase. I love this pillow!!! And, since I don’t sew, I can totally do this! Thanks so much for sharing! 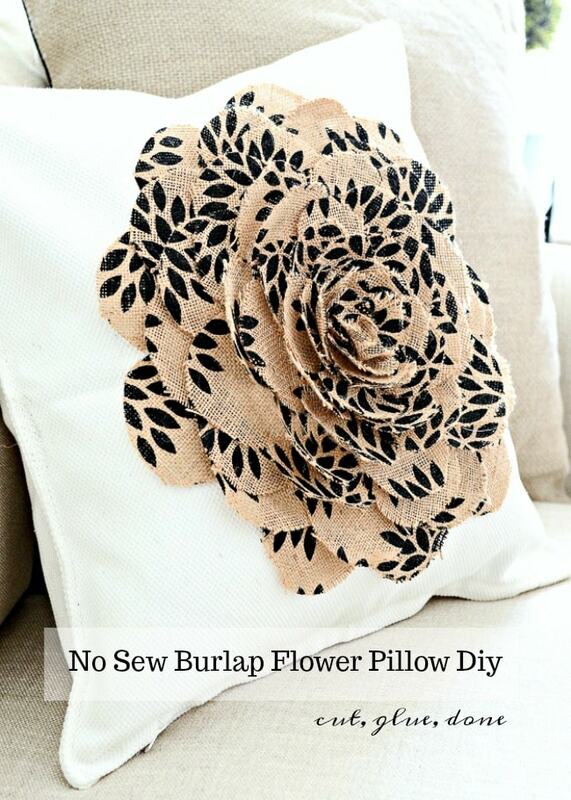 I love, love, love this burlap flower pillow. Thank you for this wonder step by step tutorial. I will be making this for sure, this summer. I love everything you do, and this is nothing short of fabulous. Have a great weekend. JoAnn fabrics have wonderful printed burlap designs. 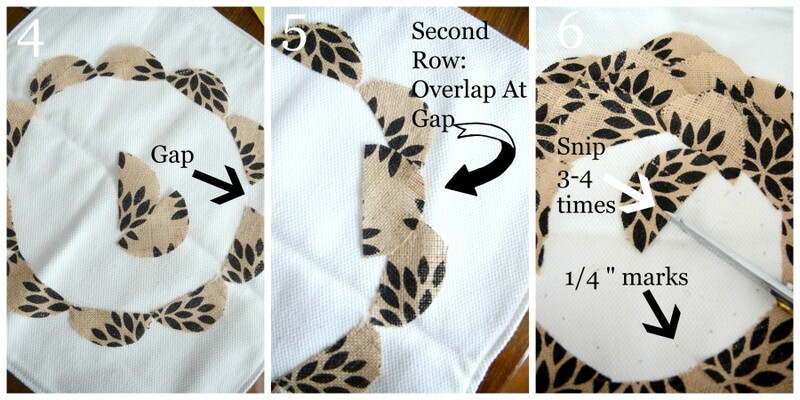 Very cute and clever, love an easy project. Gorgeous pillow!! 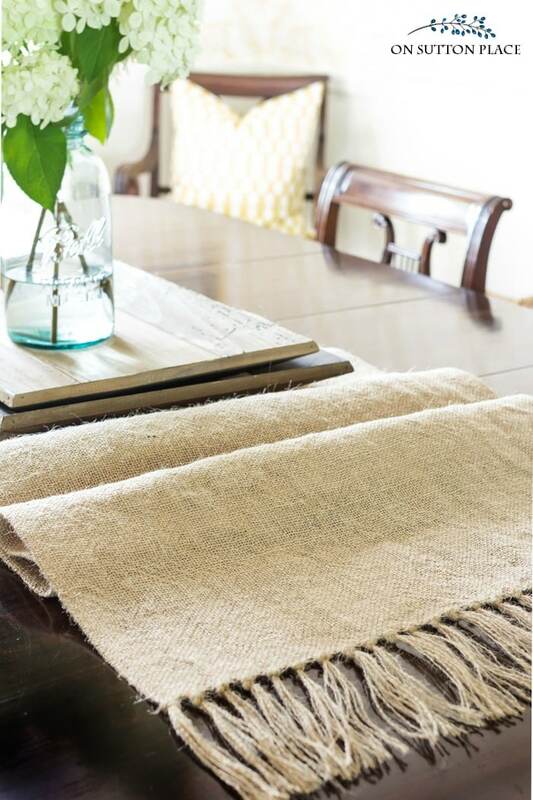 Where can I locate this gorgeous burlap material? Hi Leslie, try JoAnne fabrics. The carry such great burlaps. Yvonne you are amazing! How did you ever figure out how to make that flower!! That is awesome! 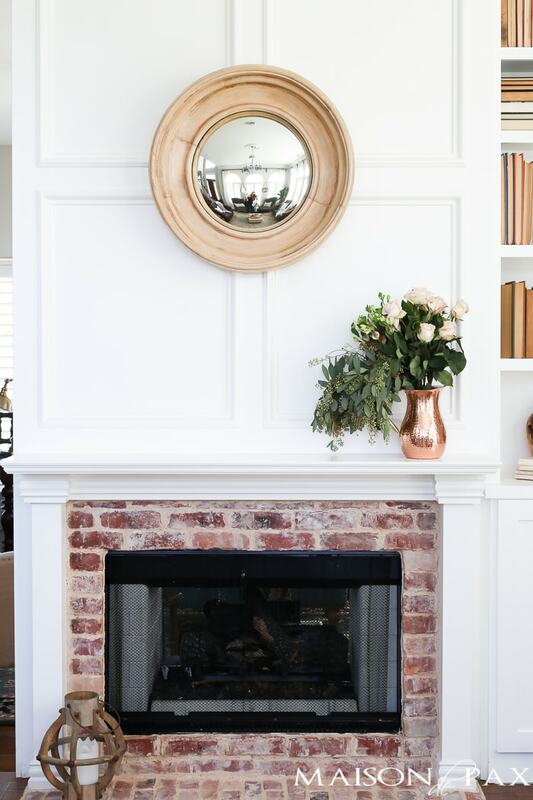 Great idea for DIY decorating!! Thank you! Beautiful!!! I wish I could do something like this!! YOU can!!! Give it a try Lisa!